Heating Question: Can My Generator Power My Heating System in an Outage? 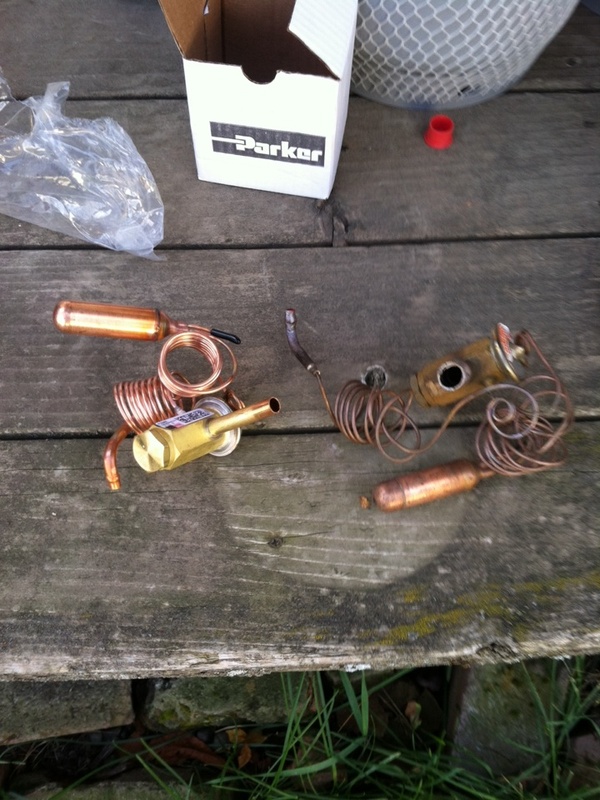 Goodman gas furnace repair and maintenance. The electricians and HVAC Contractors at ACI Northwest are proud to offer residents in Cheney, WA an array of professional services that includes electrical, air conditioning & heating repair and installation, generator maintenance, water heater services, and more. 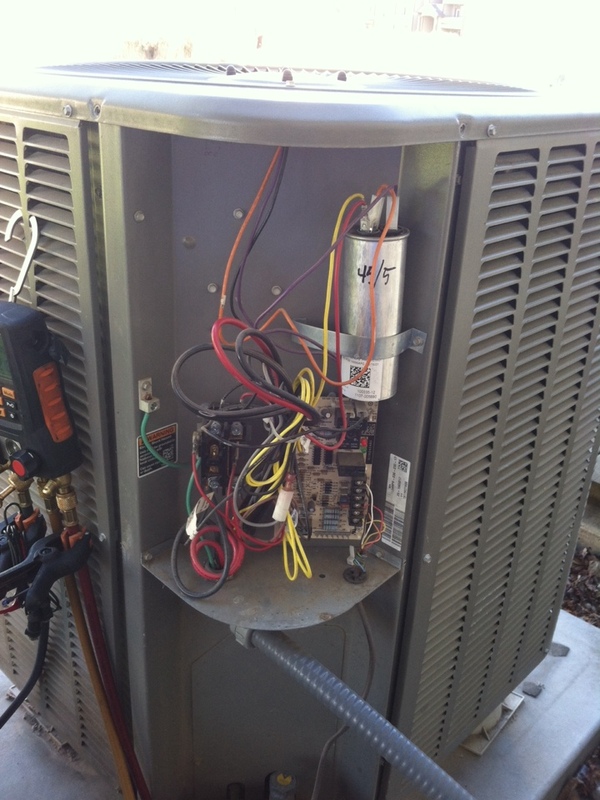 We also offer a variety of commercial services for HVAC and energy management systems. Our professionally trained specialists can execute any task within these various industries such as new installations, entire system replacements, preventive maintenance and product repairs. We also have an A+ rating from the Better Business Bureau and we offer a 100% satisfaction gurantee! Contact a Professional electrician or HVAC contractor in Cheney, WA today! 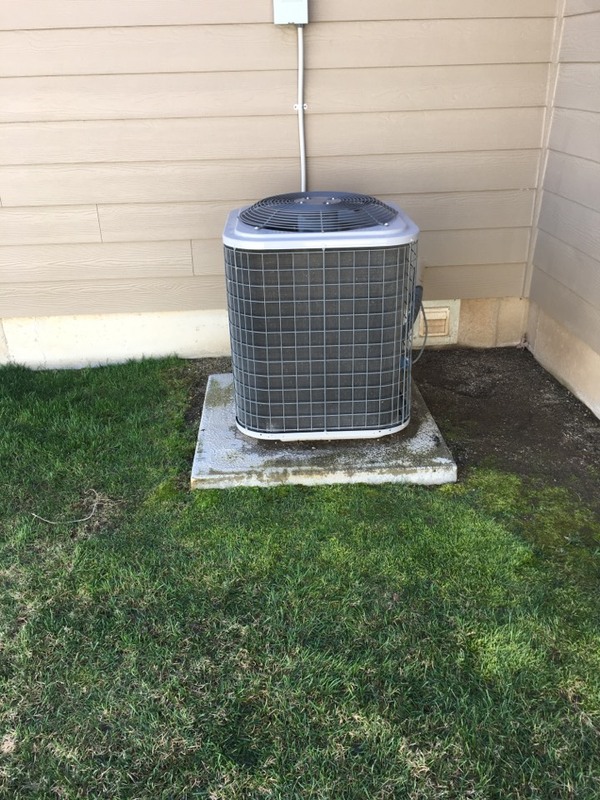 As an air conditioning repair & installation company, ACI Northwest provides Cheney with quality air conditioning services including repairs and maintenance plans as well as air conditioning installations and replacements. We are qualified to work on ductless mini split air conditioner units, forced air conditioning systems, central air conditioners, and everything in between. We are a trustworthy heating system services company that supplies a comprehensive selection of heating services to Cheney, WA such as heater replacements and installations, system maintenance plans and repairs, as well as furnace repairs. Our team understands different heating types such as ductless mini split heating units, forced air heating systems, heat pumps, boilers, furnaces and air handlers for increased energy-efficiency. Long-term power outages demand alternative electrical resources just as issues which arise with electrical systems demand swift and professional repair. Our electricians work on generators, provide electrical system replacements and installations, and handle electrical maintenance tune-ups and repairs. Our electrical repair services encompass handling everything from fuse box upgrades, to circuit breaker panels, attic fans, smoke detectors, surge protectors, circuits, outlets and switches, indoor outdoor lighting, and whole house generators. In order to maintain good health you must have good indoor air quality. ACI Northwest offers a variety of indoor air quality products and services including air filtration systems, air cleaners, and air purifiers, duct repairs, humidifiers, energy recovery ventilators, and UV germicidal lights. We will help you choose the proper combination of indoor air quality products to best maintain your interior space. 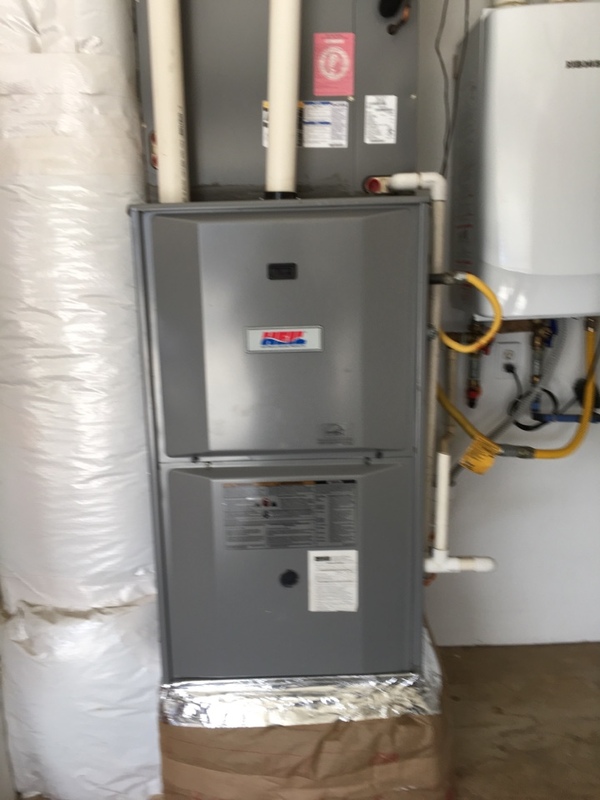 Water heaters are an indispensable convenience in our daily lives, and our team offers hot water heater services that include hot water heater replacements and installations, as well as water heater maintenance plans and repairs. We are trained in all water heater types including tankless water heaters and storage tank water heaters. We are a commercial services company that supplies extensive HVAC services including commercial heating and air conditioning replacements and installations as well as commercial heating and air conditioning maintenance plans and repairs. We work with forced air systems, commercial boilers and chillers, packaged air conditioners, rooftop units, and high-tech management of HVAC and lighting systems by utilizing energy management systems. Contact ACI Northwest to get the quality commercial services which your company in Cheney relies on. Service was quick. Very competant and informative service. Definitely recommend for all HVAC needs. Cody was very professional, friendly and was thorough. And on time ! Thank you !